NOT YOUR USUAL BLOG TOUR! It is jampacked with cool and one-of-a-kind events! Don’t miss them! Announcing: GOLD TRAIN Giveaway on 5/6/12! Giving away 2 ebooks. Please see terms at the bottom of this page! For GOLD TRAIN Giveaways at My Love of Reading Blog on 4/29, and Kimba The Caffeinated Blog on 5/3/12 please see Blog Tour Schedule below! April 30 (Mon) Lada Ray Blog – Feature article: RUSSIAN TREASURES. Includes beautiful & rare photos of Moscow and Saint Petersburg! May 01 (Tu) Different Outcomes – The Centerpiece of the GOLD TRAIN Blog Tour: Author Jason Sullivan of Different Outcomes Blog and I have prepared a rare and candid interview. In it we’ll discuss the Russian Civil War; history and current state of the Russian royalty; Soviet and Russian literature and film; May Day celebration in the USSR; and the unique character of Jade Snow. In addition, we’ll talk about my childhood experiences riding Russian trains and what it was like growing up in the Soviet Union, I will include some rare and exclusive photos. Don’t miss this one-of-a-kind event! Five Star review included. 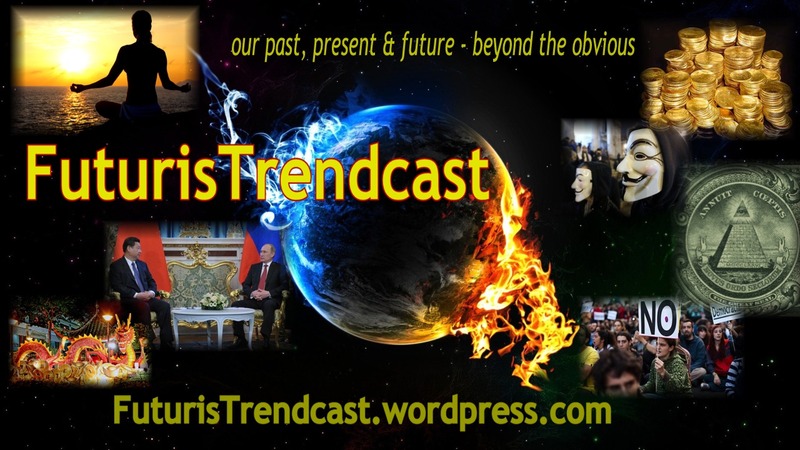 May 04 (Fr) World Adventurers – A special welcome to the last minute edition to the GOLD TRAIN Blog Tour, author and blogger Mike Edwards. Read: New 5 Star review and guest post, RUSSIA and I. With great pics! May 6 (Sun) Lada Ray Blog – Spring, Beautiful Nature, Gold Train (Includes giveaway – 2 Gold Train ebooks – see how to enter at the bottom of this page). Date TBD: Stay tuned! 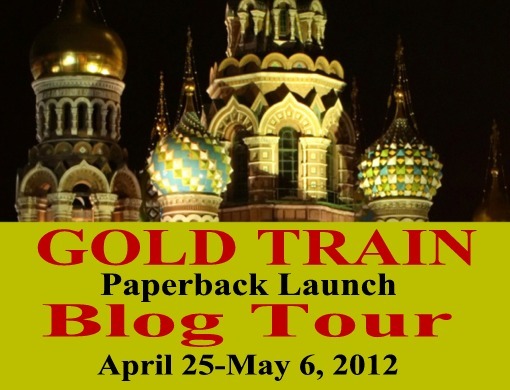 Lada Ray Blog – Blog Tour follow up – Feature Article: Fact and Fiction in GOLD TRAIN. With rare videos and pics! For a limited time: Download on Amazon Kindle all three of Jade Snow ebooks for only $2.97! See all three books on Lada Ray Amazon Page! Last day! GOLD TRAIN – only $0.99 (reg. $3.99)! Download now from Amazon! May 7, price will go up to $2.99 or European equivalents (reg. $3.99) Mothers Day Sale. GOLD TRAIN Paperback – only $9.99 or European equivalents (reg. $14.95) till May 13 – Mothers Day Promotion. Buy GOLD TRAIN paperback here. Stepford USA – $0.99! Download now from Amazon! Green Desert – $0.99! Download now from Amazon! Would like to see Gold Train in your local book store? Ask your book store manager to purchase it via Create Space. GOLD TRAIN paperback includes a sneak peek and exclusive excerpt from DRAGON GATE, new Jade Snow adventure set in Asia. This giveaway is now closed. Congratulations to winners: Pranjal Borthakur and David C. Cassidy! Giving away 2 GOLD TRAIN **ebooks (Smashwords free download coupon). and looking forward to seeing you on pages of my books! Grab GOLD TRAIN Blog Tour Button for your website or blog. It’s easy! You can grab either this button or the button on top of this page and re-size it accordingly. Lada you are Awesome…. “A journey from a Small Village in Assam to my Sky showed me Universe and In that Universe a saw a Star which was Glittering fine. On approaching near to it came to know that it was Brightest among all…” That Star had Knowledge which made it to Shine brighter than others.. Accept my regards Lada. All the best..